Moored at Edinburgh Quay, Fountainbridge. 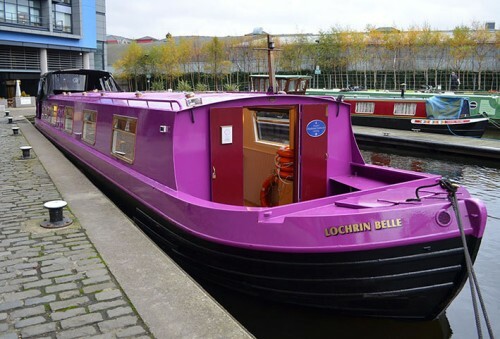 The Lochrin Belle is a fully accessible space carrying up to 35 passengers and ideal for parties and meetings. Our skipper and crew will do everything they can to ensure you have a safe and enjoyable experience. 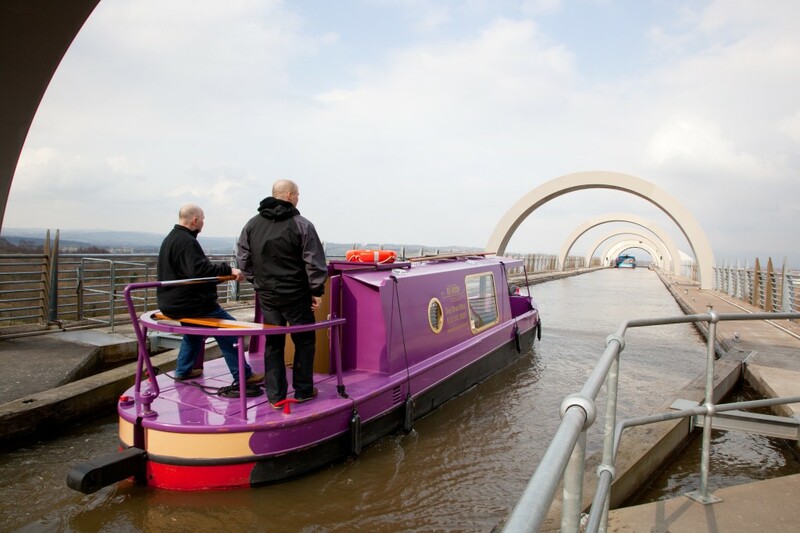 NEW FOR 2019: We can offer the services of a skipper to either get you on your way, onto and over the Falkirk Wheel and through the top locks for a fee of £50 OR a skipper for the full day so you can sit back and enjoy the experience for a fee of £100. Please email or call to arrange. As an accredited RYA Inland Waterways training provided we can deliver Helmsman training.